The benefits of purchasing a medical insurance policy include no NHS waiting lists, receiving treatment in a private hospital, choice over the consultant and date of care, but perhaps most of all, peace of mind that you will be covered for any eventuality. Several people also consider private hospitals and treatment to be a better standard of healthcare compared to the NHS. However in both cases, medical negligence claims leading to compensation is still an occurrence. Nevertheless, it is important to consider the type of plan you require, what treatment is provided for, whether your family is also covered, any inclusions and exclusions as well as the overall cost. 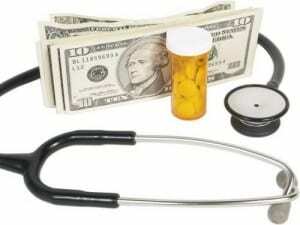 There are ways in which you can save money on your private medical insurance without having to sacrifice good health. Get healthy: your premium will be a lot more affordable if you give up smoking or lose weight. Co-insurance: agreeing to pay a proportion of your treatment costs up to an agreed threshold. A lower level of coverage: limit yourself to lower-grade hospital accommodation or agree to only go private if NHS waiting lists are six weeks long. 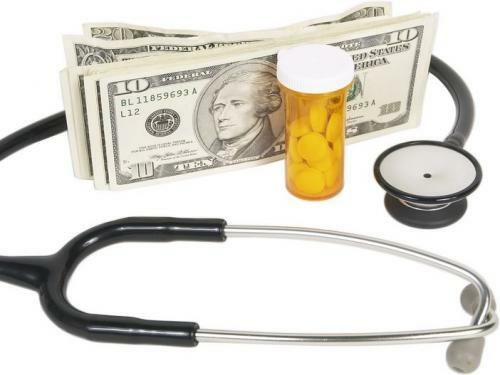 There is an array of private medical insurance policies available, all provided by different companies with varying benefits and certain exclusions. Therefore it is a good idea to keep your options open, shop around for the best deal and compare this with other companies offering a similar service. Price-comparison websites are able to give a good overview of what is on offer. However, the cheapest policies are likely to have a lot of exclusions, so make sure the treatments you want coverage for are included in the price. It is also advisable to approach an insurance broker who can give you specific advice regarding your situation. Members of the trade body the Association of Medical Insurance Intermediaries (AMII) can provide independent advice on private medical policies. However, as they receive commission payments for introducing customers, ask brokers to share this percentage with you by reducing your premium or in return for buying a nil-commission policy, offer to pay a fixed fee. Several insurers will offer a no-claims discount to help keep policies affordable. If the cost of a claim is less than your premium, you can build up a saving. However, it is recommended you approach this cost-cutting device with caution as it may discourage a customer that needs medical treatment to put off the care in order to preserve their discount. As with car or home insurance, if you need your policy to cover any medical expenses, you will pay your chosen level of excess, with the insurer settling for the rest of the treatment. The definitions of excess will vary greatly between policies, so it is important to check the document’s small print. Generally, the higher the excess, the lower the premium. The highest voluntary excess varies but is usually £1,000 or less. Having adequate coverage for any eventuality gives peace of mind like no other. Otherwise, we run the risk of an accident putting us into financial debt that could be crippling. Getting healthy and staying proactive are the two most important things we can do on a daily basis.